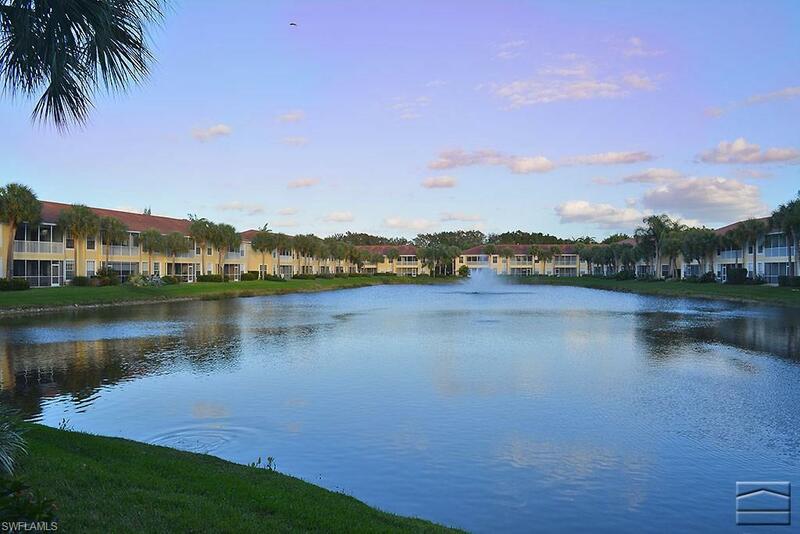 2250 Arielle Dr #1707, Naples, FL 34109 (MLS #218039418) :: Clausen Properties, Inc.
You will be hard pressed to find a nicer view in Pelican Marsh. 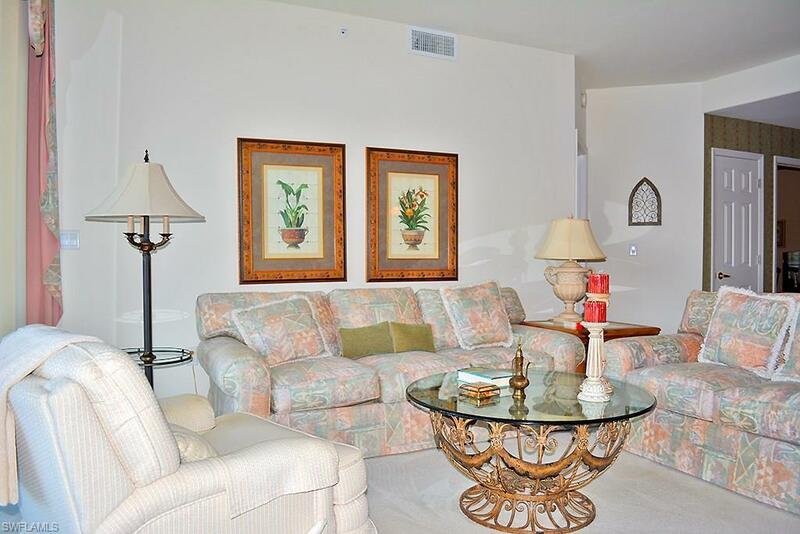 This spacious, light and bright first floor condo is offers over 1,600 square feet of living space and features a spacious living room, two bedrooms, two bathrooms, well-equipped kitchen, formal and informal dining areas, den, laundry room, and an expansive screened-in lanai. 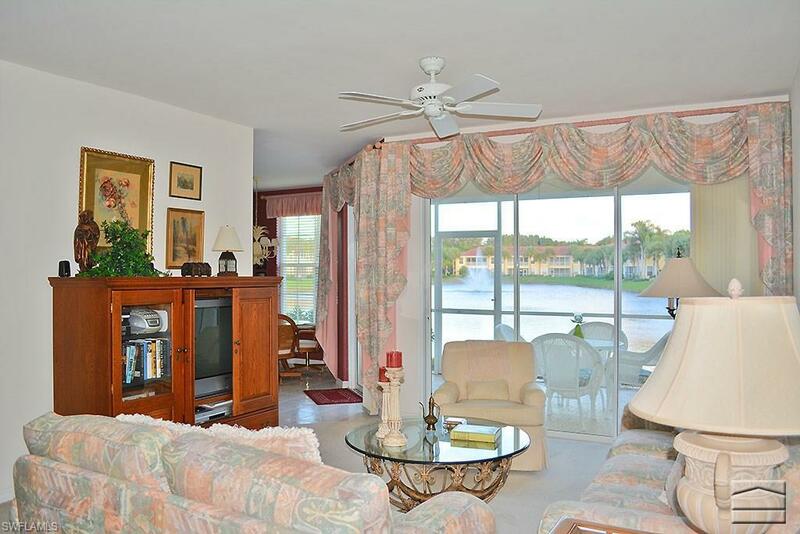 An incredible view of the lake and fountain can be seen from almost every room! The Arielle community pool is only steps away. 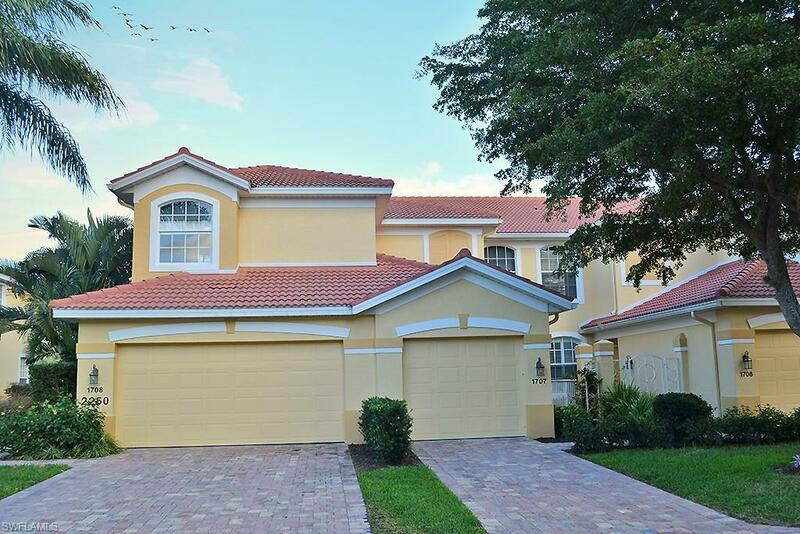 Pelican Marsh is perfectly located in North Naples and offers guests amazing amenities such as up-to-date fitness facilities, spa facilities, a computer center, and meeting and banquet rooms. The tennis center features nine lighted har-tru courts with on-site tennis pro, tennis programs and pro shop. For dining, shopping and culture, there is easy access to Mercato, the waterside shops, and artis-naples, home of the Naples philharmonic and the baker museum. 30 day minimum. Sorry, pets are not allowed.